New Johns Island Community on HGTV's "Island Life"
In case you missed it, the HGTV show, Island Life featured our Johns Island community during a recent episode. Of course, we are proud and definitely pleased to have Stonoview be chosen as one of the new home communities showcased. You can watch the complete episode online or on-demand (depending on your service provider) right now and then make plans to come see all the beauty that Stonoview offers new homebuyers, up close and personal. Take a look below at some highlighted details from the show. Enjoy! 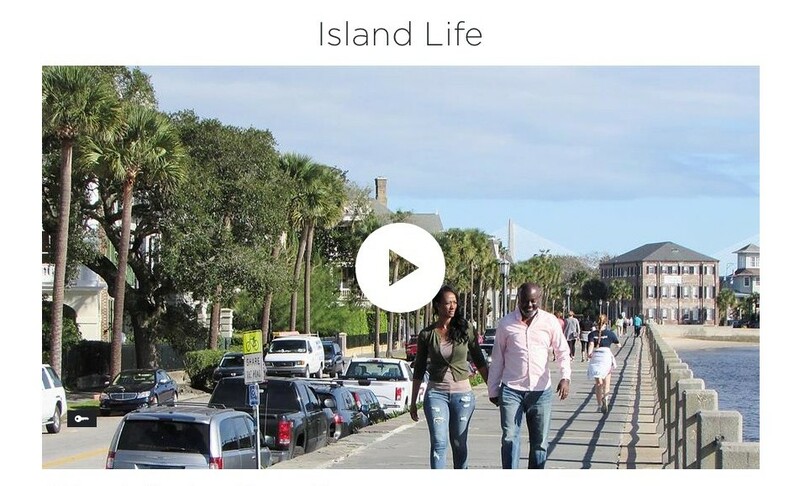 The Island Life episode is called “City Life to Carolina Islands” and viewers were given a closer view into our Stonoview community. The segment also provided a nice glimpse into various options available when you’re shopping for a new Brock Built home. The great couple featured on the show were planning their move from Atlanta to Charleston. Besides being closer to family, they wanted to escape the hustle and bustle of the big city and find a place to live in that makes them feel like they are on a never-ending vacation. Not surprising that they chose Charleston over other destinations available, but they also wanted to find a new construction home they could possibly customize based on their prior experience. This easily had them leaning toward buying a new semi-custom home. 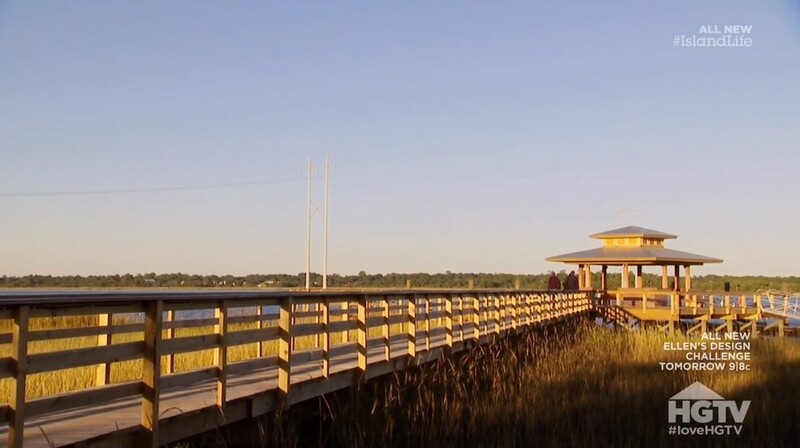 Once they started looking around at Charleston’s various island life locations for home buying opportunities, they soon discovered the perfect “island life” they wanted was located in our new Johns Island community on the Stono River. 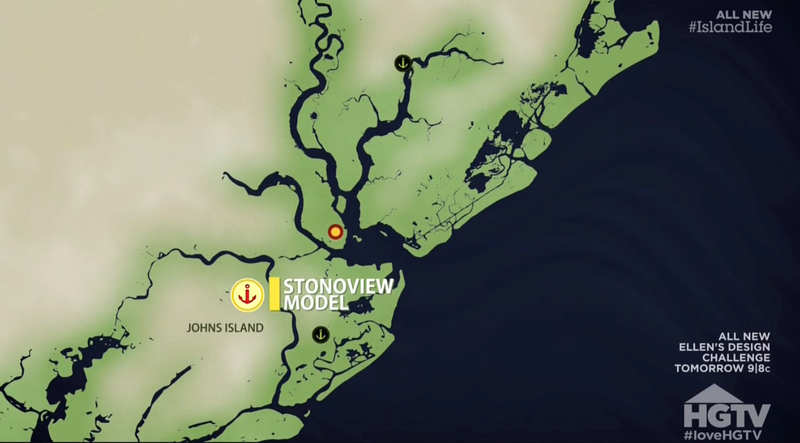 Stonoview is the best new home development on Johns Island and here’s why we think so. The island’s proximity to downtown Charleston is fantastic, and when you see our open concept floor plans with all the custom options available for you to choose from, well it’s an awesome combination. During the “Island Life” episode, they highlighted two of our classic, distinctive and flexible decorated model homes. We have over 10 different unique and flexible floorplans for homebuyers to choose from inside Stonoview. As a semi-custom home builder, we want to help you make your new Brock Built Charleston home unique so you can live in the home of your dreams. We’re ready for you to come and see the homes we customize and build for you in our waterfront community. Stonoview on the Stono River delivers a true Lowcountry lifestyle with many amazing amenities included. More than a new semi-custom home community on Johns Island, Stonoview is an island lifestyle all its own. 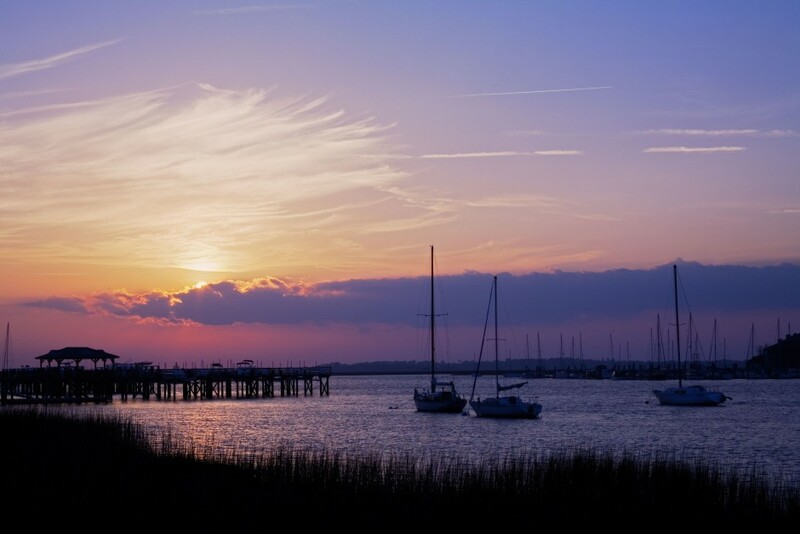 Your new island life is here in Charleston, ready and waiting for you to take the next step. Schedule your personal tour with one of our neighborhood sales agents. Learn more today!